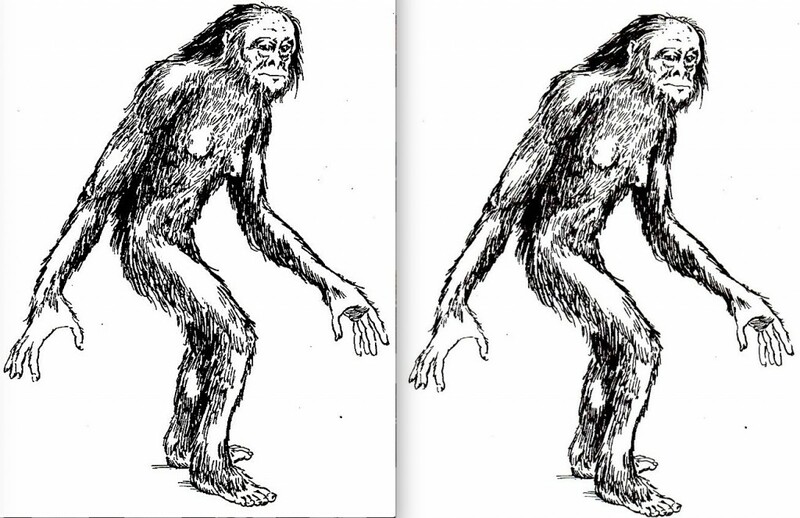 This finding could have long term impacts for the search for Orang Pendek. 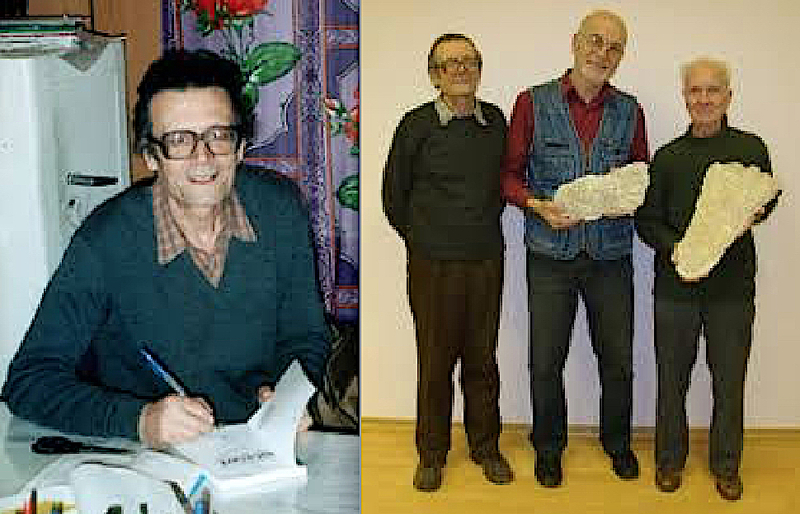 Dmitri Bayanov is currently an active member of the Relict Hominoid Research Seminar at the Darwin Museum, Moscow, Russia. 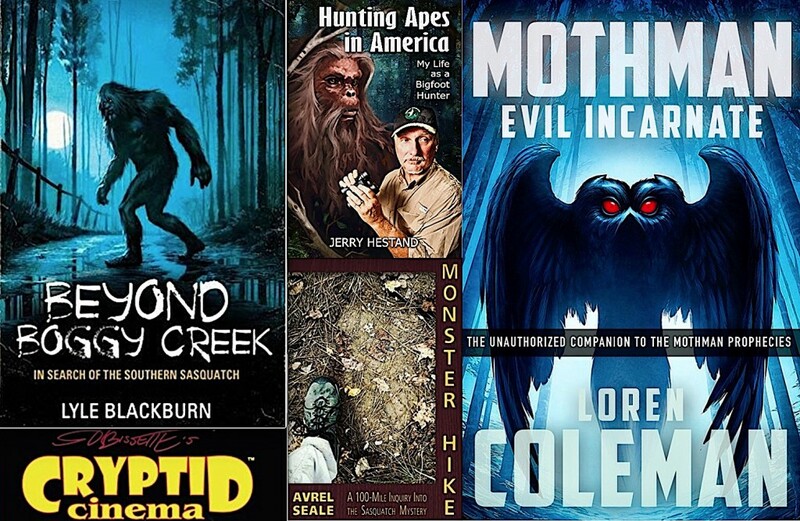 The science of cryptozoology must evolve in the 21st century, to take into account new technologies that encompasses DNA studies. Yetis Are Bears? Not So Fast! 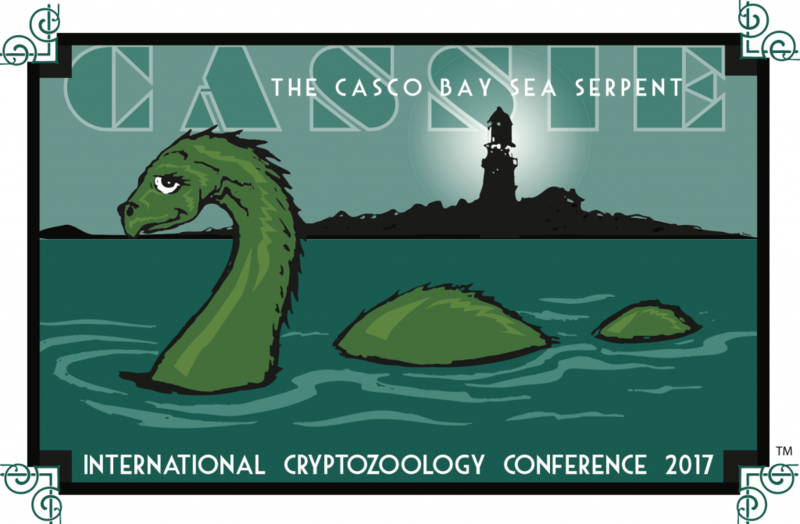 The September 3, 2017 event will be a scientific and popular culture gathering that is five-minutes from the International Cryptozoology Museum in Portland, Maine. 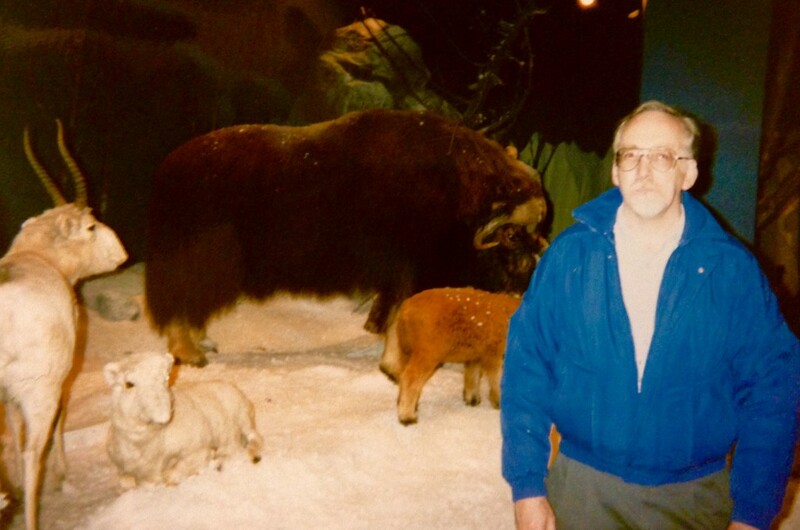 This world is much less interesting without Mark A. Hall. 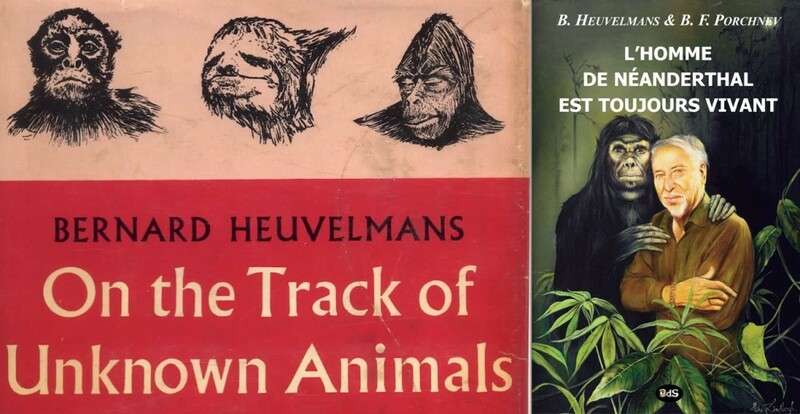 During 2016, Bernard Heuvelmans’ portion of L’Homme de Néanderthal est toujours vivant will appear in English, as Neanderthal: The Strange Saga of the Minnesota Iceman. 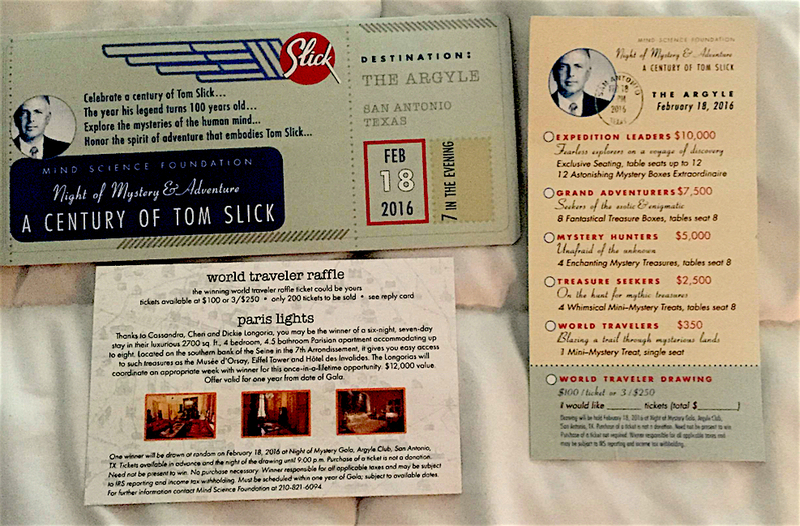 The first Tom Slick birthday event is occurring Thursday, February 18, 2016, in San Antonio, Texas.